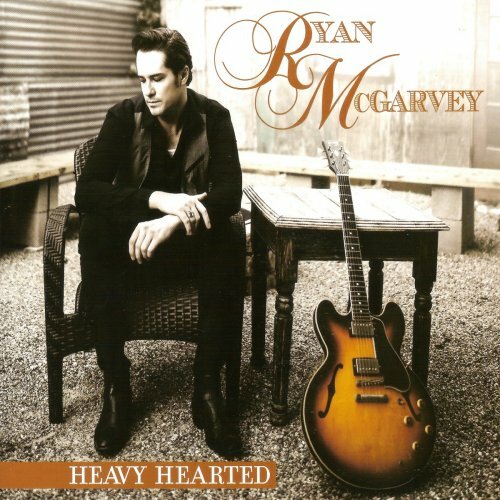 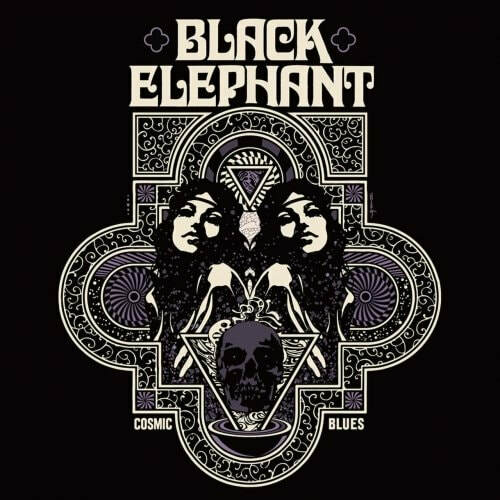 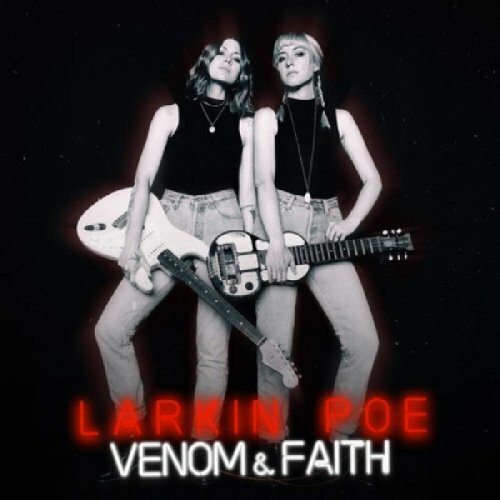 Top Albums 2019 - Rock & Blues is my music catalogue & diary, from April 2012 to date. 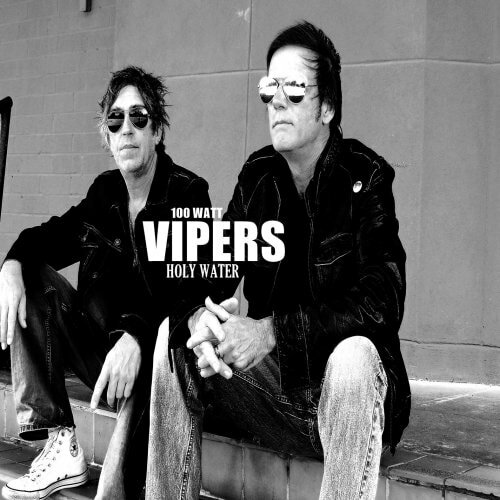 Only albums rated GREAT, click to enlarge. 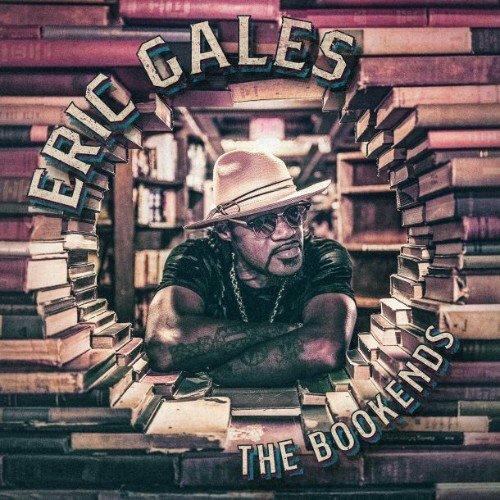 Eric Gales - The Bookends (2019) Rated Great. 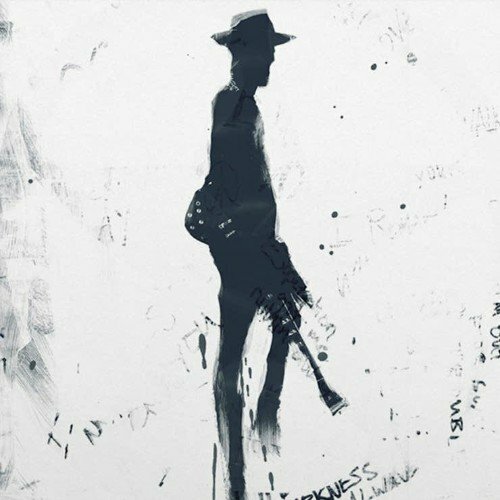 Gary Clark Jr - This Land (2019) Rated Great. 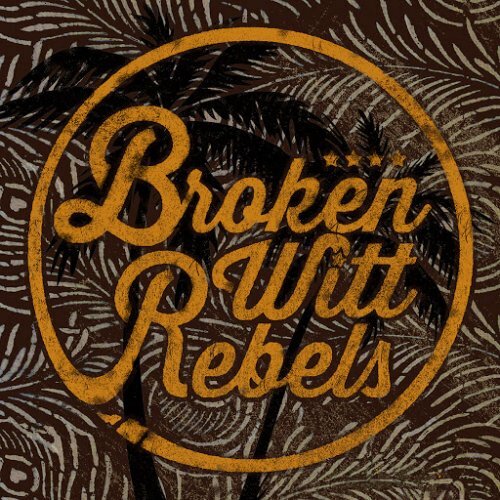 Broken Witt Rebels - Broken Witt Rebels (2017) Rated Great.